Pictured is the entrance to the new doctor’s office and physical therapy practice added to the Willow Brook at Delaware Run campus, 100 Delaware Crossing West, Delaware, as part of its newest expansion project. Both offices will be open to the community. Pictured is the new wing at Willow Brook at Delaware Run, 100 Delaware Crossing West, Delaware. Willow Brook at Delaware Run, located at 100 Delaware Crossing West near Houk Road in Delaware, is set to unveil a new wing on Thursday, May 17. The Christian assisted and transitional living community will cut the ribbon on the new addition at an open house beginning at 5 p.m.
Food will be served and the Charlie Foxtrot Quartet will serenade guests as tours of the new wing are given. The event will be held in conjunction with the Delaware Area Chamber of Commerce. The $6 million, three-and-a-half-story project began in October 2016 and will add an additional 26 rooms and suites for assisted living, including six two-room suites, as well as six apartments for transitional living. 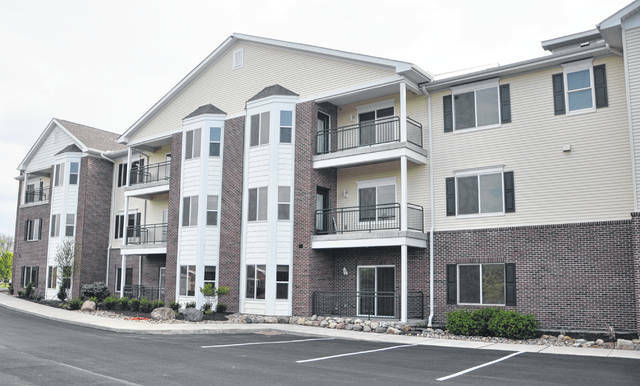 Previously, 4o assisted living room and suites were available, with nine transitional living apartments. Those totals now stand at 66 and 15, respectively. Larry Harris, CEO of Willow Brook Christian Communities, said the transitional living apartments are for those folks who are “in the twilight zone,” meaning they are not able to live completely independent, but also don’t need the full-blown services they would get in assisted living. 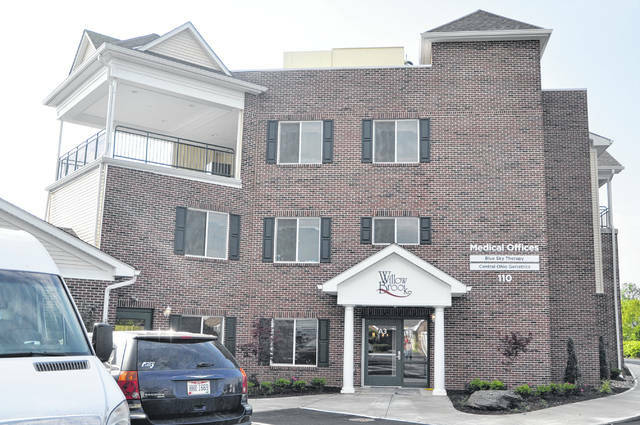 In addition to the new living space, Dr. Peter Hucek of Central Ohio Geriatrics will open a practice in the new wing, as will Blue Sky Therapy, which offers outpatient physical, speech and occupational therapy. Both offices will be open to the general public as well. Blue Sky Therapy is expected to open on May 23, while Hucek’s office is shooting for an early summer opening. Harris said the decision to add the new wing came about based on two different factors. “First of all was the push from our assisted living folks that we are basically sold out, have been for some time, and there just was a need for additional assisted living,” he said. “We don’t build anything on spec. It’s always in response to the needs that we see among the people we serve and those who want to be served; those out in the community who want to come to Willow Brook. Rooms have already begun to fill, and Harris predicts they will quickly fill 10 of the assisted living rooms and will have the entire wing sold out by the end of the year. With the new wing complete, Harris said the Delaware Run campus is now complete, but he did say Willow Brook would entertain the notion of adding another site in the Delaware area if the need continues to grow.